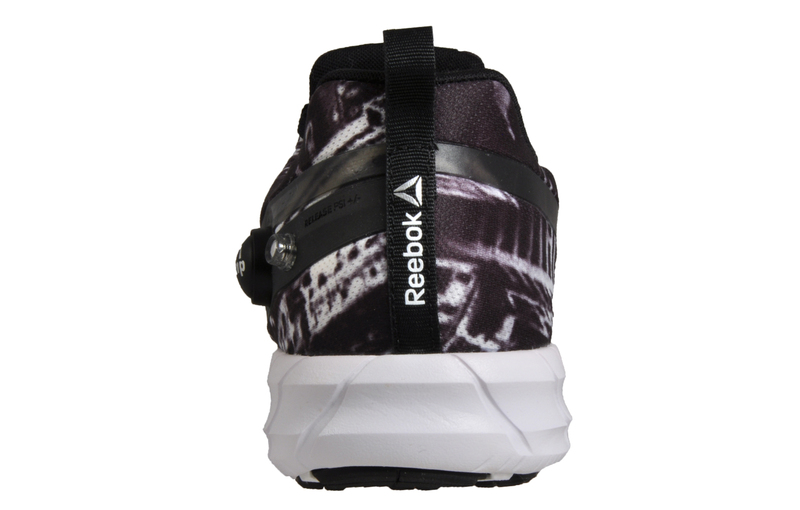 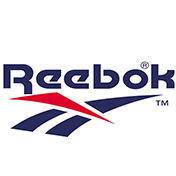 The shoe that adapts to you during your runs and workouts, the Reebok Z Pump Fusion men’s trainer pumps up and provides runners with a locked-in, custom fit. 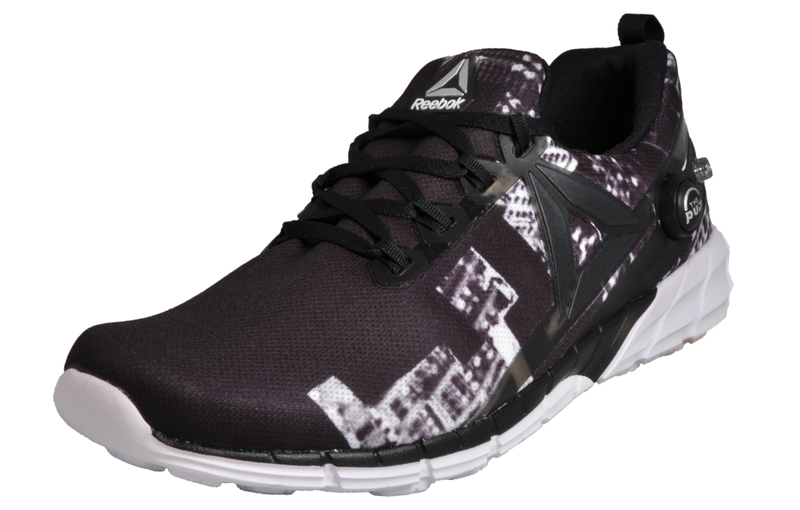 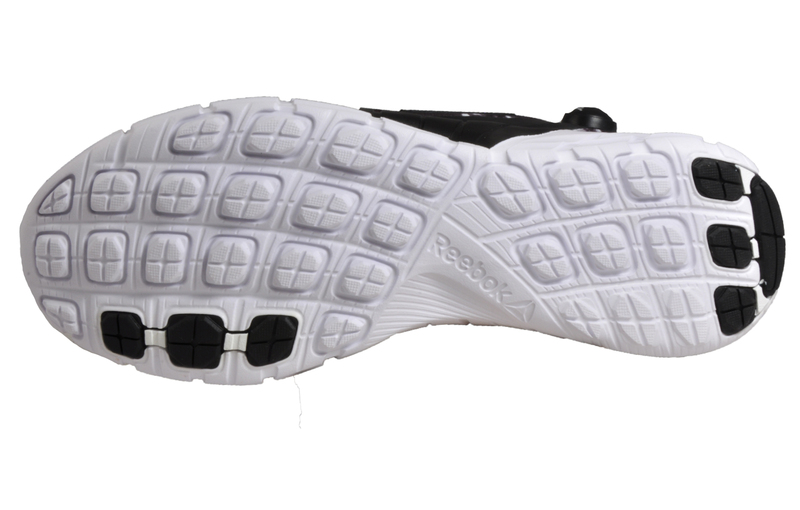 the Pump technology to any runner’s foot. 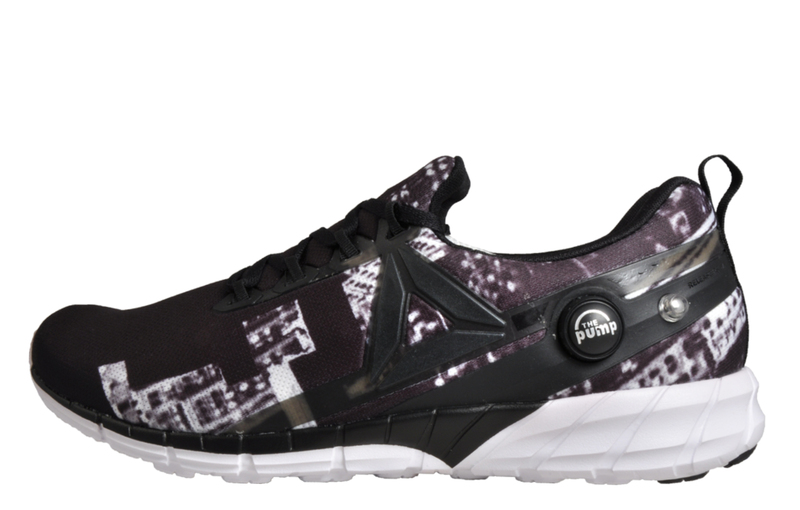 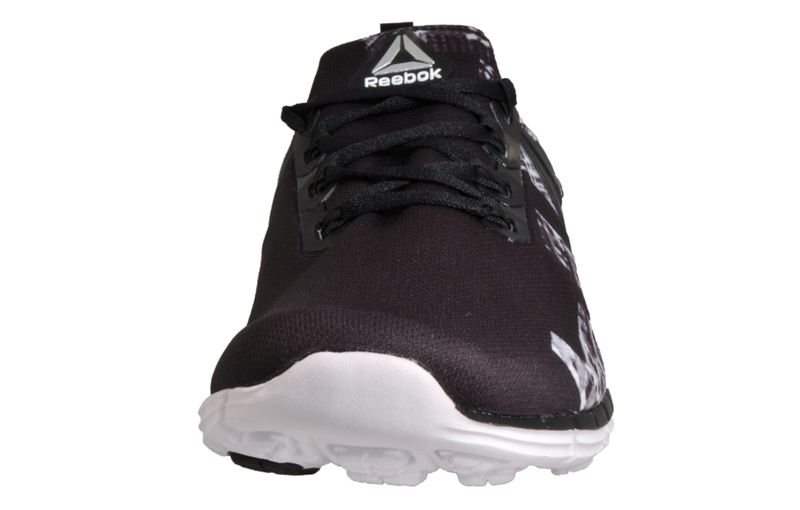 Featuring a Z Rated outsole inspired by high performance Z Rated tyres, these Reebok Z Pump Fusion trainers ensure the ultimate in control and grip on any surface.